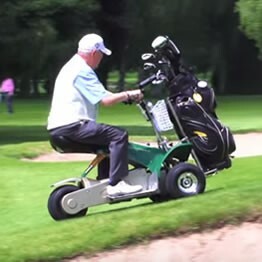 The Fairway Rider G3 Golf Buggy is a revolutionary single seat ride-on that will whisk you round the course in supreme comfort and in double-quick time! 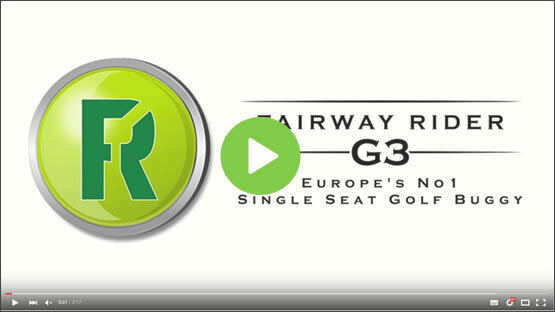 The Fairway Rider G3 is a revolutionary single seat golf buggy for sale that will whisk you round the course in supreme comfort and in double-quick time! 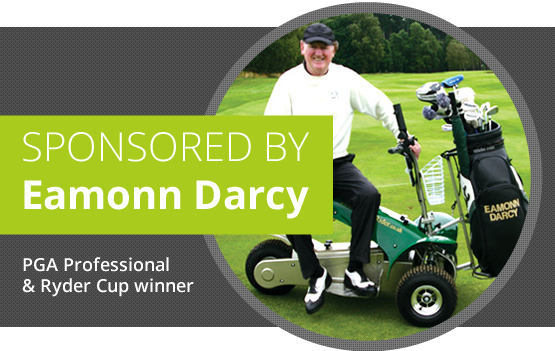 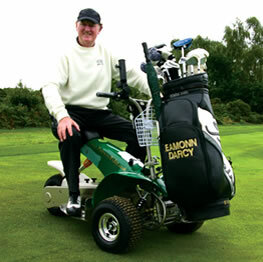 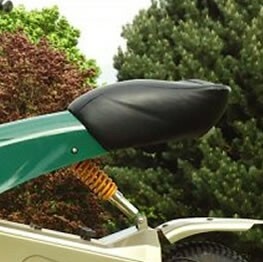 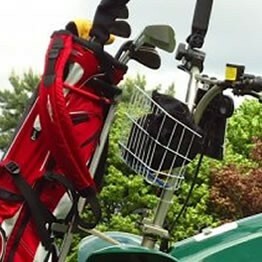 The many features and benefits of the G3 make it the single seat golf buggy of choice for all discerning golfers. 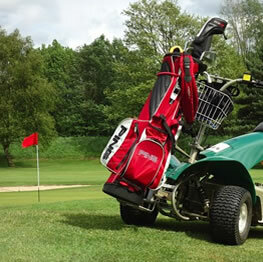 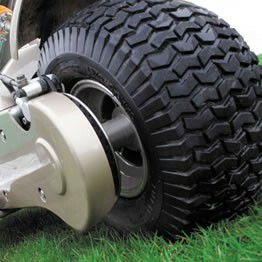 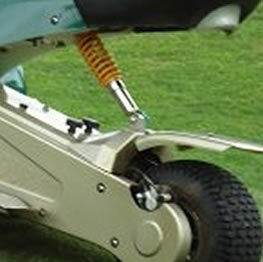 We aim to provide a efficient service so that you are back on the course in no time.